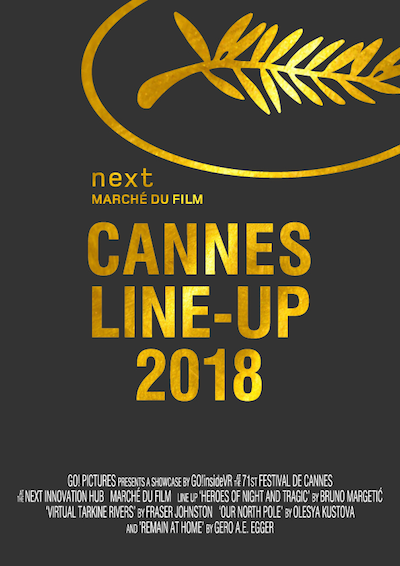 At this year’s 71st Festival de Cannes GO! Pictures KG presents a GO!insideVR Showcase in the VR Theatre at the NEXT Innovation Hub, Marché du Film. 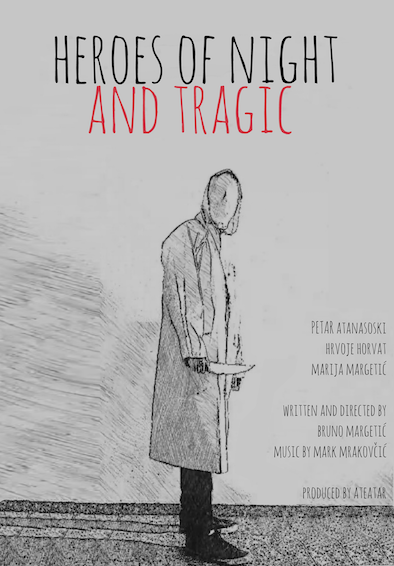 We are proud to showcase a variety of films from Croatia, Australia, Russia and Austria. All of them use Virtual Reality in a unique way. The films will be screened simultaneously to a limited audience of 30 people at a time. Additionally the films will be accessible in the VR Library throughout the whole week of the NEXT Innovation Hub to all market participants. A person wants to tell a story about someone being trapped inside a shoebox. And the very next moment he becomes a protagonist in his never told story. Even worse, he is threatened by his average self who comes to claim his life. 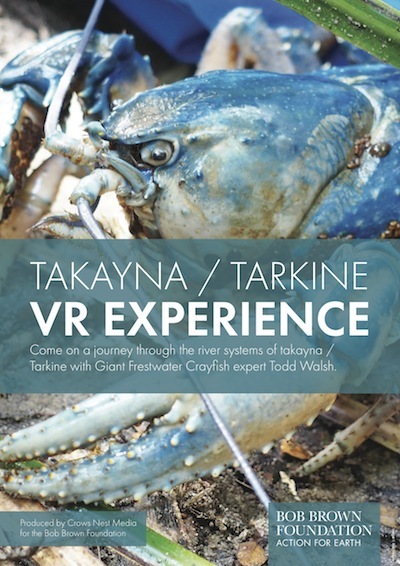 “The Crayfish Man”, Todd Walsh, explains the ecology of the Tarkine river systems which are still largely intact by comparison to other rivers in Tasmania, allowing these giants to grow up to a meter in length! The Bob Brown Foundation is calling for World Heritage protection to allow continuation of an ecosystem unchanged. Help keep these giants safe, join our campaign. Become a part of this unique VR project and discover yourself at the North Pole. This is the first 360° film that was made during an actual expedition to the geographic top of the world, 90º north latitude. 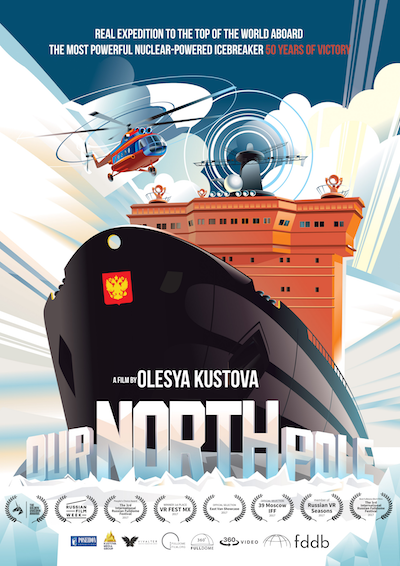 It captures in amazing detail the extraordinary voyage aboard the most powerful nuclear-powered icebreaker in the world, 50 Years of Victory. 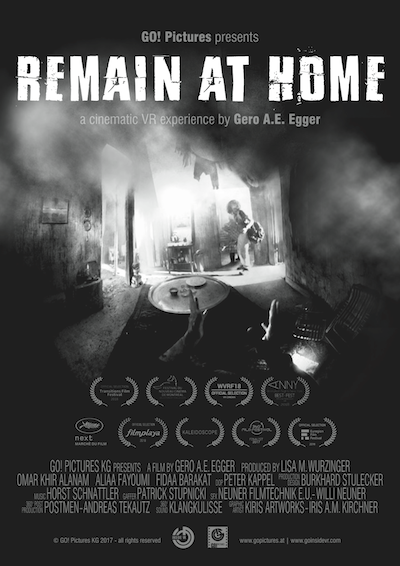 In EPISODE I of the cinematic VR Series REMAIN AT HOME the viewer slips into the role of altruistic grandmother ZAHIRA who needs to convince her grandson MAHMUT and his young family to abandon their home and escape the war, despite the heart-wrenching realization that they might not make it if she accompanies them. The VR Series REMAIN AT HOME is in development – A young family’s dangerous escape from war leads over sea and land. They rely on people with different origins and faith. Hopefully deep down we all strive for common values. the GO! Pictures Team, in Cannes! Working together as a creative team since 2011, Gero’s, Lisa’s and Iris’ ideas became the quintessence of GO!insideVR. They not only motivate each other to peak performances they are also deeply connected as friends. Meet them at the European Pavillion’s sea side terrace at this year’s Filmfestival de Cannes. “We very much look forward to meeting new people and share ideas.